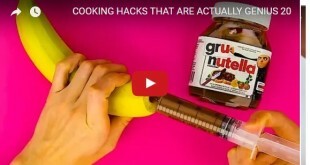 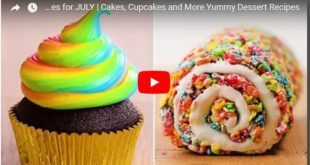 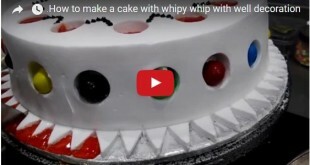 How to make a cake with whipy whip with well decoration. 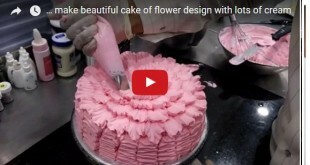 A tutorial to make beautiful cake of flower design with lots of cream. 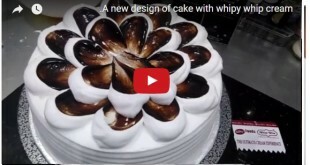 A new design of cake with whipy whip cream. 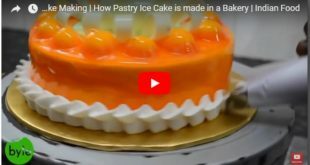 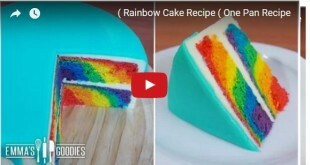 A tutorial to make beautiful cake with lots of cream.